It's The Great British Bake Off final tonight! Many plans have been cancelled this evening (and friendships reassessed, why are you trying to make us go to the cinema tonight? Are you mad? ), as we finally find out who will be crowned GBBO Queen: Kimberley, Ruby or Frances? But before we get all excited about the final (and the always brilliant 'where are they now?' 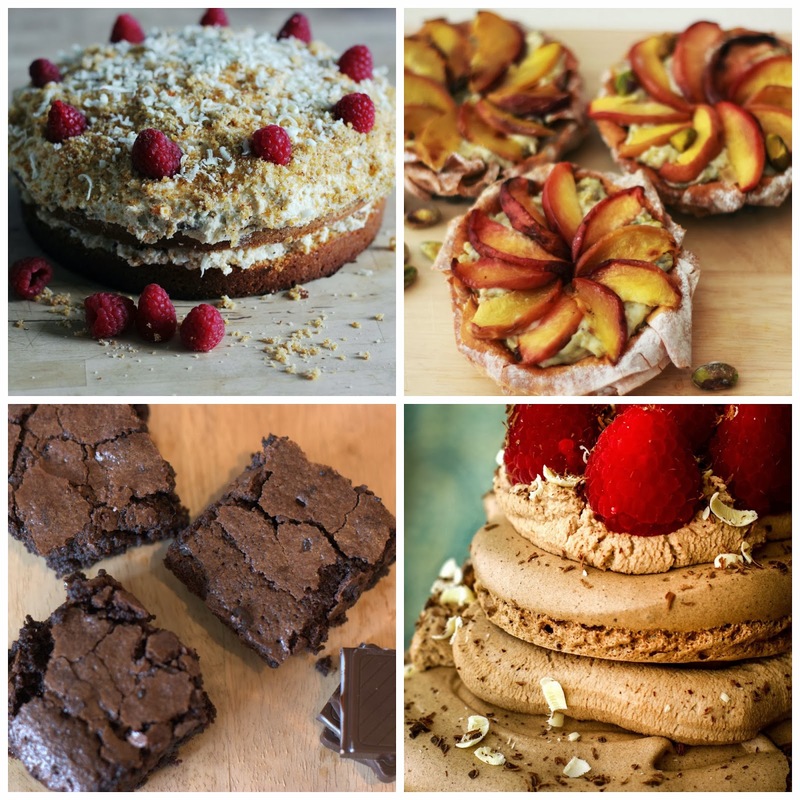 show on just before at 7pm), here's a round up of this series, with some inspiring recipes so you can learn how to have a bash at everything yourself. The first week was quite straightforward, just to ease them in. Their first task was sandwich cakes! Pictured above is out hazelnut and praline cake. You could also try our tiramisu cake or our gluten and dairy free chocolate orange and olive oil cake. Paul had everyone making breadsticks this week and they're actually really simple. Try our smoky paprika breadsticks. Next up was English muffins and we've got a (not very simple) recipe for those. And for the showstopper, they had a go at fancy shaped bread - our six seed loaf looks fancy without any sort of complicated plaiting. Oh, how we love a trifle. So much so we've got loads of recipes to choose from. 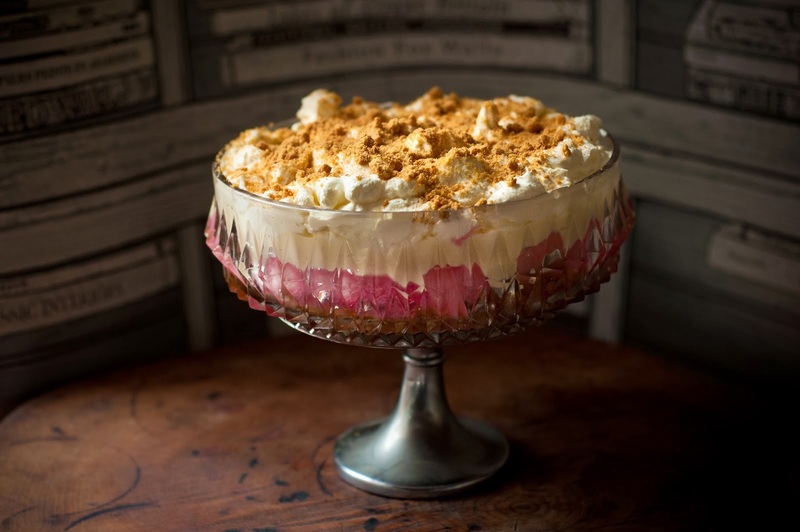 There's the rhubarb and ginger trifle pictured, or our pina colada trifle. And if that's not doing it for you, try our boozy chocolate fudge trifle instead. Week four. Pies and tarts. We've got so many tarts on the site (stop sniggering at the back) that we needed a whole feature compiling our top tart recipes. This was one of our favourite weeks. 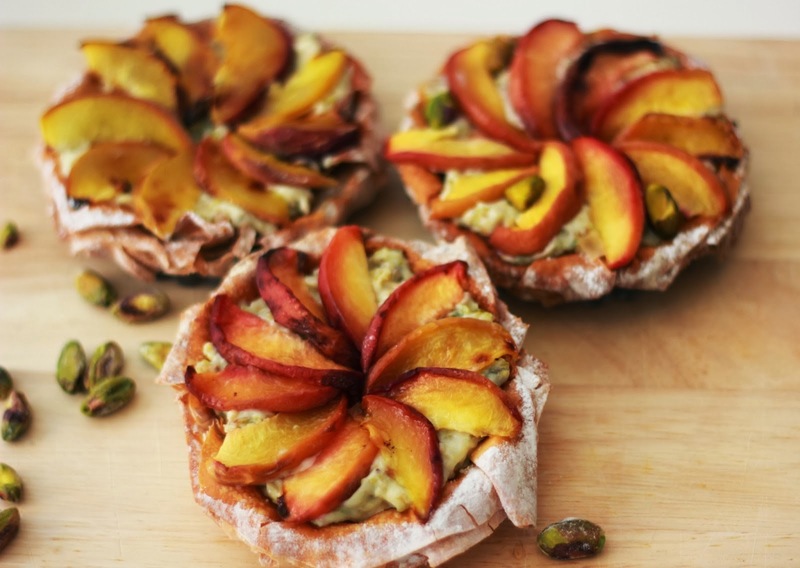 Try our beautiful peach and pistachio tartlets. If you've got some filo leftover, follow in the bakers' showstopper footsteps with a filo pie like our pear and pecan strudel. 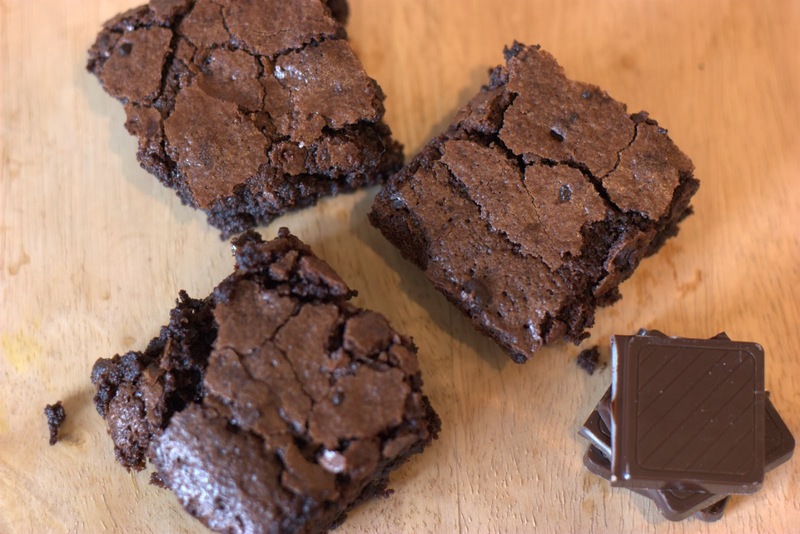 Traybakes means one thing to us: BROWNIES! After dinner mint brownies, triple ginger brownies, lavender and caramel brownies, dairy free chocolate brownies. OK, fiiiiiine. Traybakes don't just need to be brownies. You could also try our fig and walnut squares (pictured), our baklava or our halwa recipes. 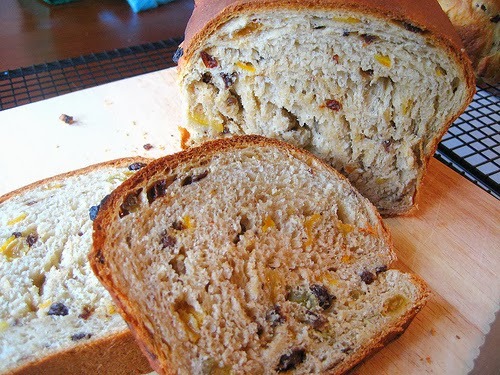 We don't have many sweet dough recipes on the site (and we promise we're going to rectify that over the coming weeks), but we've got a brilliant bara brith recipe. And we make a cracking mocha pan perdu. Hang on a minute, Hollywood. Suet pudding isn't pastry, you can't fool us! But since we rather like this gluten free clootie dumpling recipe, we'll let you off. Can we have some actual pastry now? Excellent. We've got a top ten puff pastry recipes feature so that should keep us busy for a while. 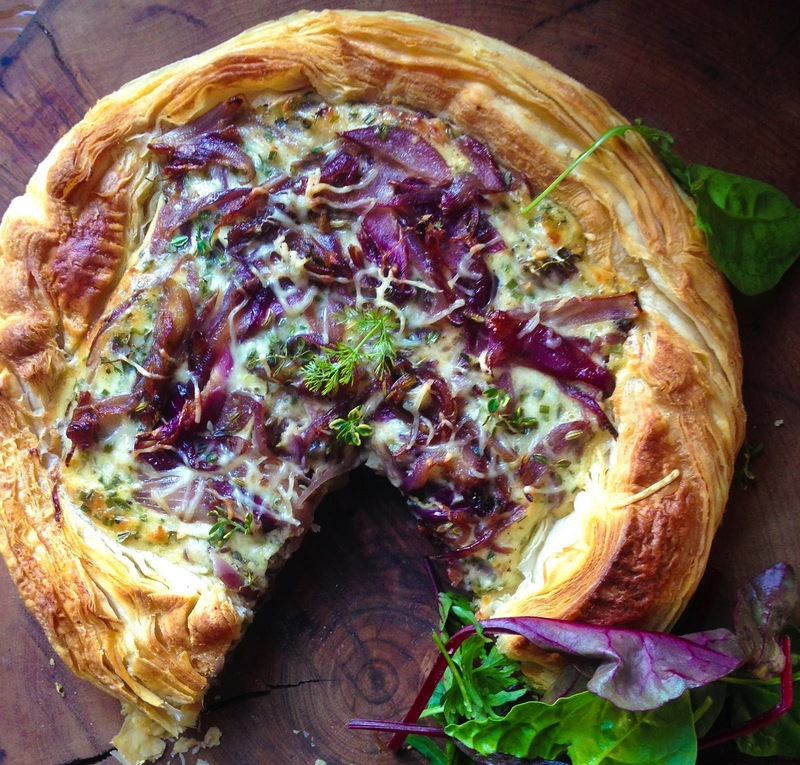 The crowning glory is our caramelised red onion and emmental tart. or you could try our peach and vanilla tart tatin. Or add Stilton pastry to ALL THINGS. Quarter final. Wheat and gluten free. Hooray! It's about time they had more wheat and gluten free stuff on the show. 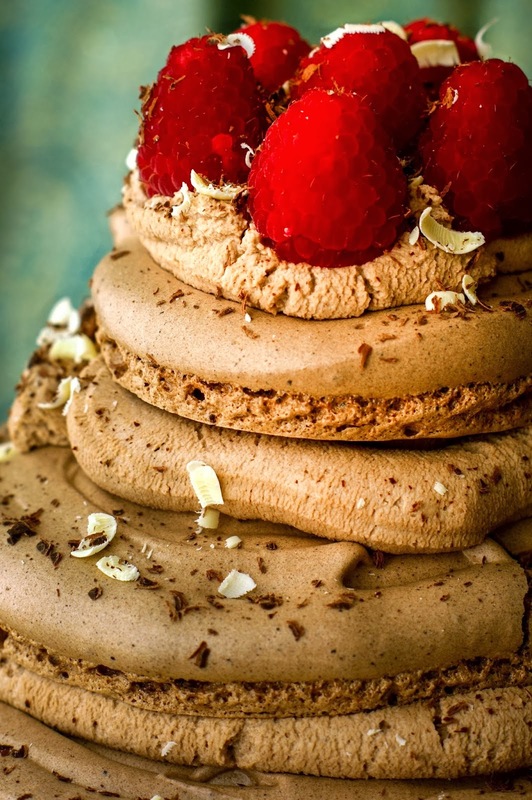 We've got a gorgeous hazelnut dacquoise recipe and you can try our gluten free soda bread as well. We're all about the choux pastry for this week (opera cakes looks like the sort of faff we'll buy from the bakery, thanks all the same). 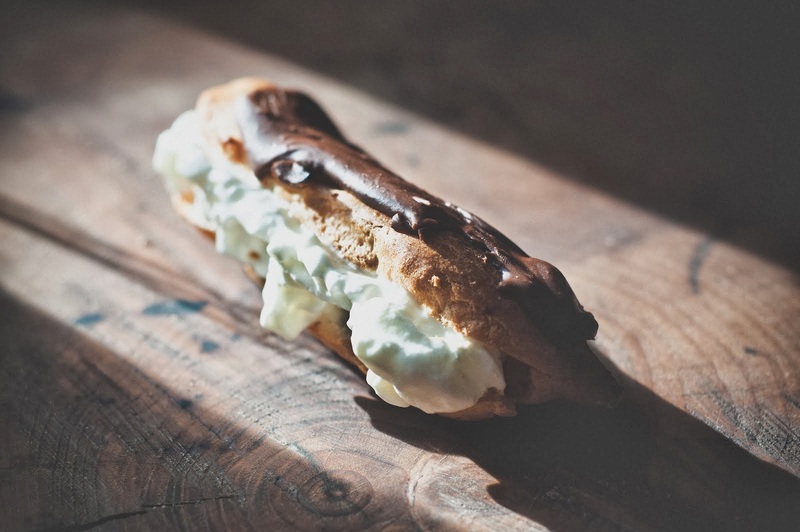 Try our chocolate eclairs, our chilli and cheese choux bites or our limoncello and white chocolate profiteroles. THE FINAL! 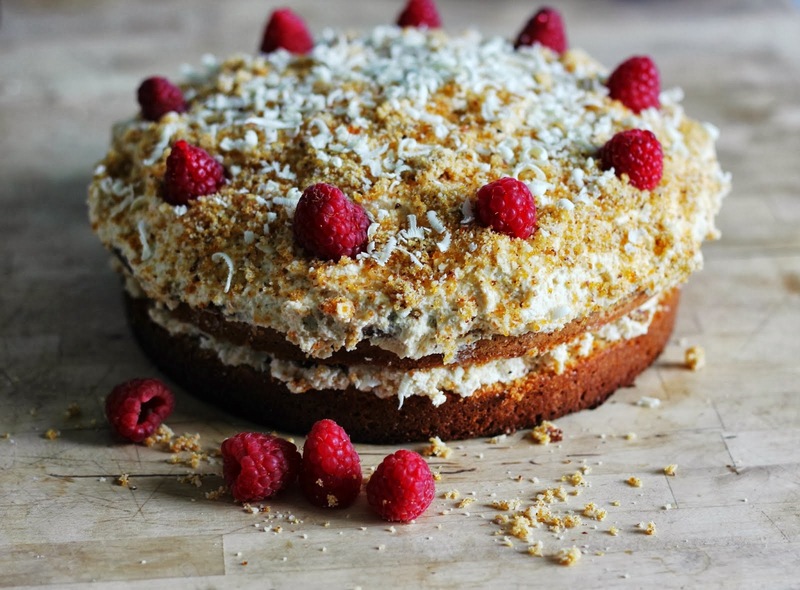 We don't want to spoil this for those of you who want to keep the bakes a secret, so if you want to know what they're making and have a bash at your own, click this link. Now all that's left is to wait impatiently until tonight so we can finally find out who wins. Who are you rooting for? Kimberley, Frances or Ruby? EXCELLENT POST - Now I want to bake everything! I have been Team Kimberley for weeks now, but even I got a bit choked when Ruby started crying. I was rooting for Kimberley. I love the way she works with flavours... I met her a few weekends ago at the Scandi show... She's really lovely.